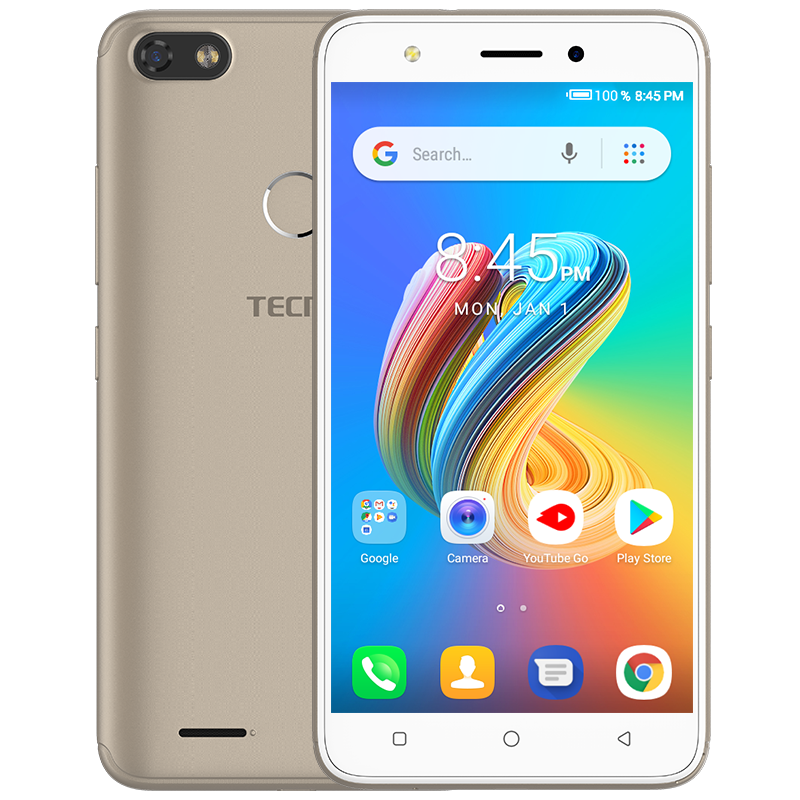 Tecno F2 LTE has been introduced by Tecno as the advanced version of the F2 budget-friendly smartphone. This F2 was designed for those on a budget, so the features on the device were on a low. 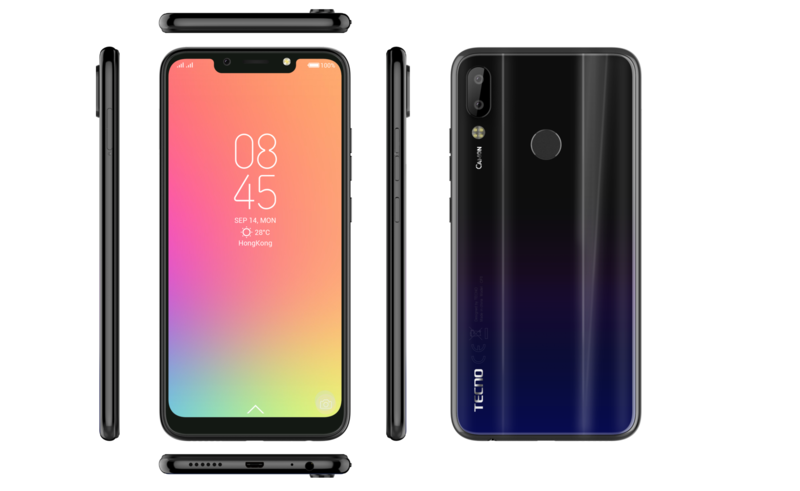 Well, judging from the success the Tecno F2 experienced in the market, Tecno decided to released the Tecno F2 LTE, and from the name, you should know that this version comes with a 4G LTE network. Located at the back of this device, is the fingerprint scanner on-board, camera and flashlight. The very first thing you’ll noticed about the F2 LTE, is it’s body. This device comes with a removable Plastic back, which I find quite attractive. This plastic cover gives this phone a premium look, and looking at it, you can’t tell that the cover is plastic. 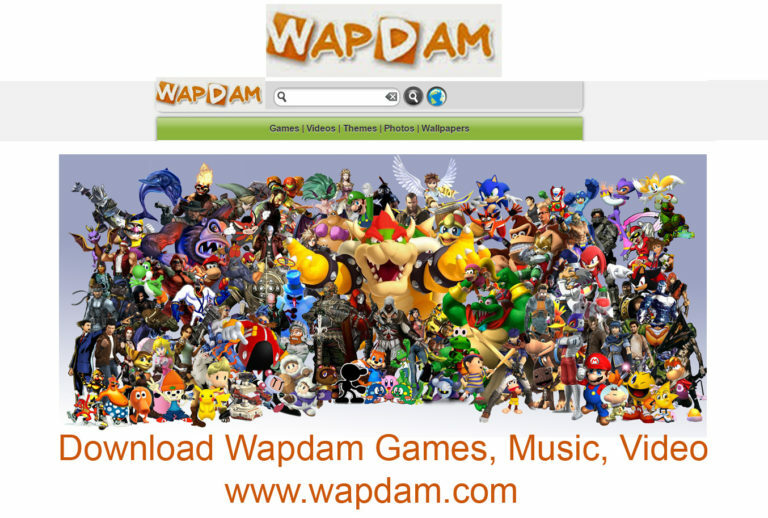 You’ll also noticed that there is a curved antenna lines which are beautifully placed at the top and bottom corner. Turning the phone around, you will noticed at the back, that there is a fingerprint scanner which quickly grants you access to the device. 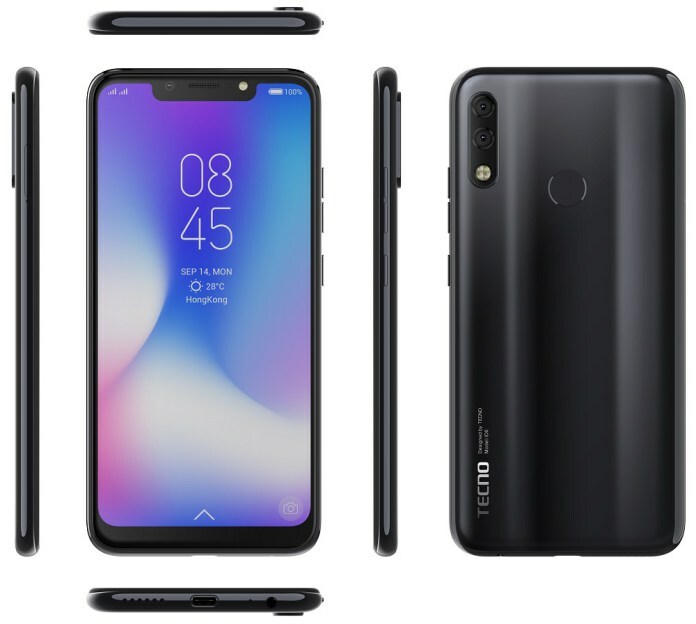 Another feature worth bringing to light here about this device, is the horizontal foundation which you will see at the top left corner at the back of this phone,which houses the back camera and LED flash. On the right side, you get to see the volume keys and power button, and in thickness, this device is not that sleek but not too fat either, the F2 LTE measures 9.55mm in thickness. For those who don’t like Black phones, or adore using the Gold or Blue ones, the phone gives you the option of selecting the color that suits you. The F2 LTe is available in Black, Gold and Blue colors. Powering the Tecno F2 LTE is a 2400mAh non-removable Li-Ion battery with no fast charging technology. Without the fast charging feature, charging the battery from 0% to 100% might take up to 2.6 hours. The Tecno F2 LTE is available on Shopping stores,both online and offline. The price of this smartphone starts from $79 (N25,000) to $99 (N35,000). Take note that after a few months a phone is launched, the price usually depreciates. Advisable to Buy this Device? Yes. Because of the price on this device, there is nothing much to complain about. Apart from the fact that the battery is 2,400mAh and does not support Fast charging, I can’t complain of anything else.